After two years of basic musical education he began to play the accordion at the age of 6 at the municipal music school of Süßen. From 2006 until now, he is a student at the Hohner Conservatory Trossingen in Germany. 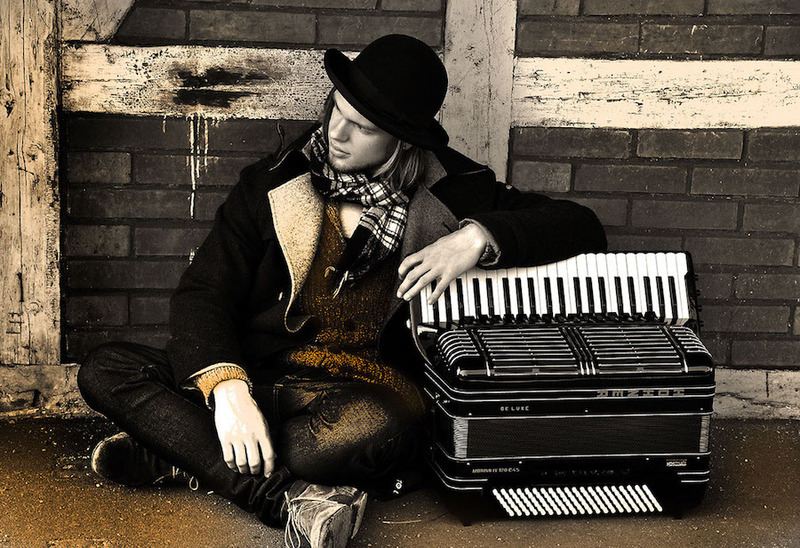 In 2006 Matthias won the national final of the prestigious German competition “Deutscher Akkordeon Musikpreis” (German Accordion Music Prize) in the virtuoso entertainment music category. In 2009 he won the 1st prize in the virtuoso entertainment music category of this competition, as well as the 1st prize in the classical music category and therefore was awarded the prize by the Prime Minister of his state. Furthermore in 2007 and 2010 Matthias received the 1st prize in the national competition for classical music “Jugend musiziert” (Youths play music). Also in 2008, Matthias won the second “Premio” during the 33rd international accordion festival “Città di Castelfidardo” in the junior competition for classical music. 2011 brought him a third place in the famous World Championship competition, the “Primus Ikaalinen”. Also in this year he won the “Coupe Mondiale” World Championship in the category “Junior Virtuoso Entertainment”. But his World Title came in 2013 when he won the Roland V-Accordion World Championship . Later he won “Kid of the Year 2009” as overall winner of the “Kids2Keys” contest which is a competition for creativity and electronic instruments organized by the IFET association. In 2014, he won a 2nd World Championship in the Digital Category of the Coupe Mondiale. What Matthias loves about the accordion is the underestimated variety of this instrument and the possibility to use it for every possible style of music which often results in surprises.